Click the button to report an incident on-line. In Warwickshire the Rural Crime Project has found that flytipping is of concern to many who live in the rural area. It is always mentioned at the various community contact meetings and when visiting rural premises. The project is working closely with agencies to look at ways to educate the public on their duty of care when disposing of waste and deal with offenders. Flytipping and litter costs around £650,000 a year to clear and ruins our beautiful Warwickshire countryside. Now, we have another weapon in our armoury to fight the blight. New CCTV cameras have been installed at flytipping hot spots with the warning that:’ Flytip here and you will be caught.’ Offenders could end up with a maximum fine of £50,000, up to five years in prison – and a criminal record to boot! Five people this year have been taken to court, prosecuted and fined. Bear in mind too that you are responsible for getting rid of your waste. If someone offers to remove it for you, you must check that they have a Waste Carriers Licence from the Environment Agency. Otherwise, it could be you in the dock if the rubbish is found fly-tipped! If they can’t show you their Waste Carriers Licence, don’t let them take your unwanted items. 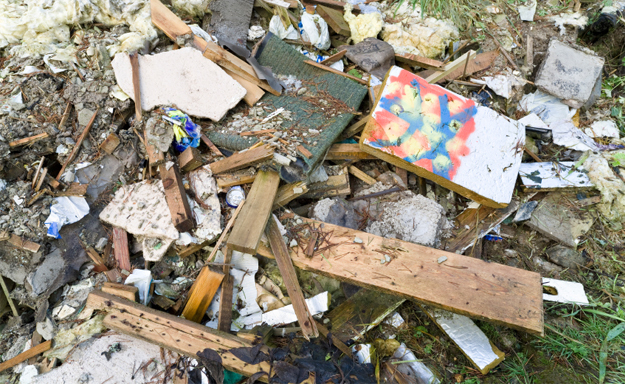 If you spot anyone flytipping, make a note of their vehicle registration and report them to the Council.